Would you like your alimony in cash, or coins? 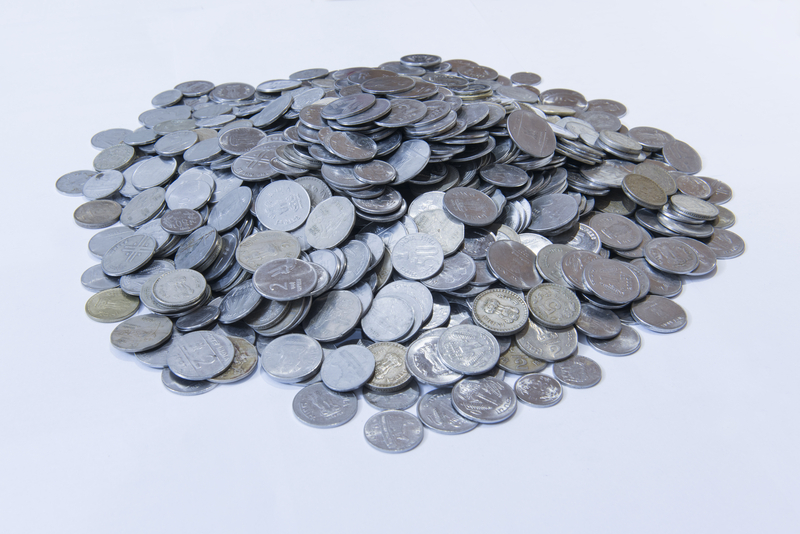 In what we can call a classic way to express displeasure, a man in Ahmedabad paid his ex-wife an alimony sum of Rs 10,000, completely in coins. The husband, Pruthvi Prajapati, even asked his ex-wife to count the coins in court, but she refused and walked away with the entire sum, a report suggests. The husband’s lawyer said that the couple had been living separately since 2011 and that Prajapati had to pay his wife Rs 1500 per month as per court orders. However, since he failed to oblige from 2014, he owed his wife Rs 10,000 as the outstanding sum, which had to be paid in court. We would never know if it was frustration or pure malice that drove Prajapati to take such a step. But one thing we know for sure is that his ex-wife has a tons of change for her purchases for a long time to come.